12,000 years of history! Many people and cultures have made Nebraska their home. Come see fascinating artifacts and hear amazing stories from our rich past. Learn about life in Nebraska before it became a state, what it was like to live in Nebraska during the early years of statehood, and the moments that affected all Nebraskans. See unique artifacts only on display at the Nebraska History Museum. Participate in a variety of educational programs for children and adults. We have over 125,000 objects in our collections and we continue to collect items that tell the story of Nebraska's history. A list of exhibits currently on display at the Museum, as well as a selection of fascinating online-only exhibits to explore. 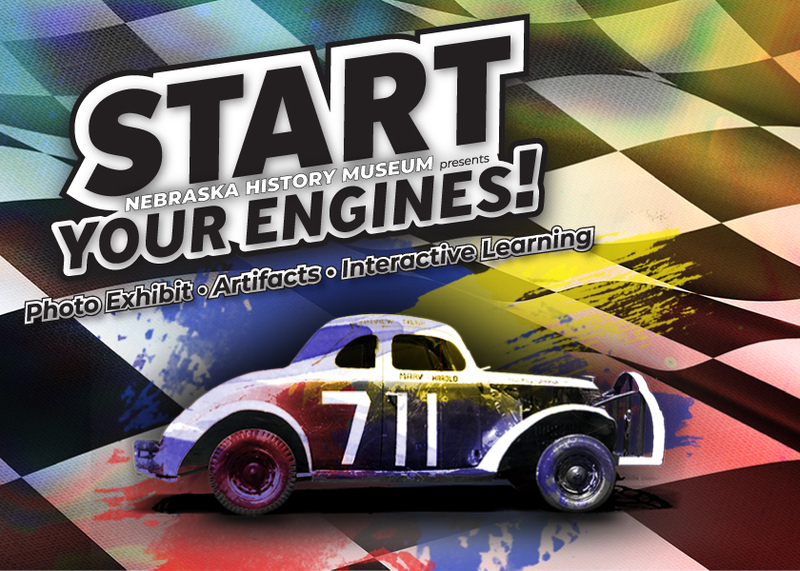 Learn more through firsthand experiences with Nebraska objects, people, and places! Engaging programs for all ages, innovative exhibits, and docent-led tours help our shared history unfold. Our Curiosity Labs create a space for students to discuss and investigate Nebraska history with curious minds, critical thinking skills, and empathy. Request a tour today!